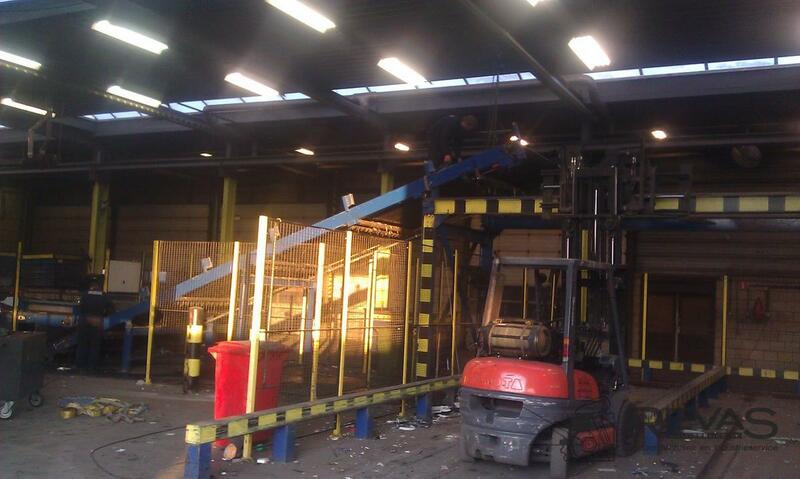 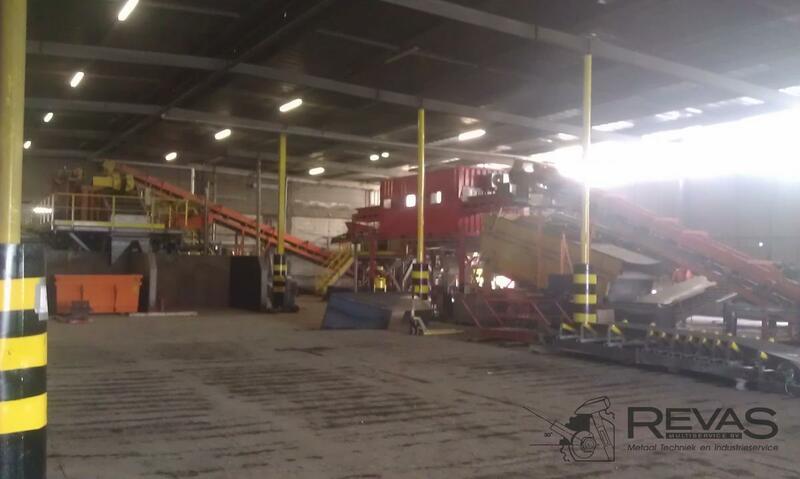 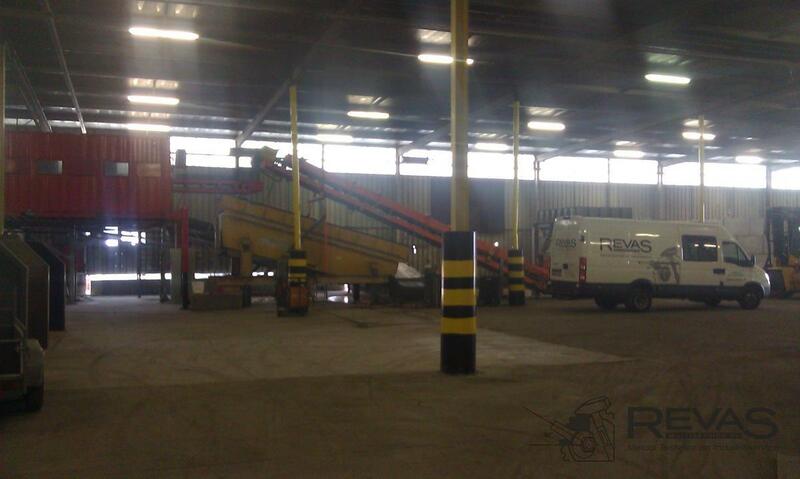 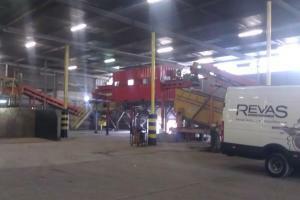 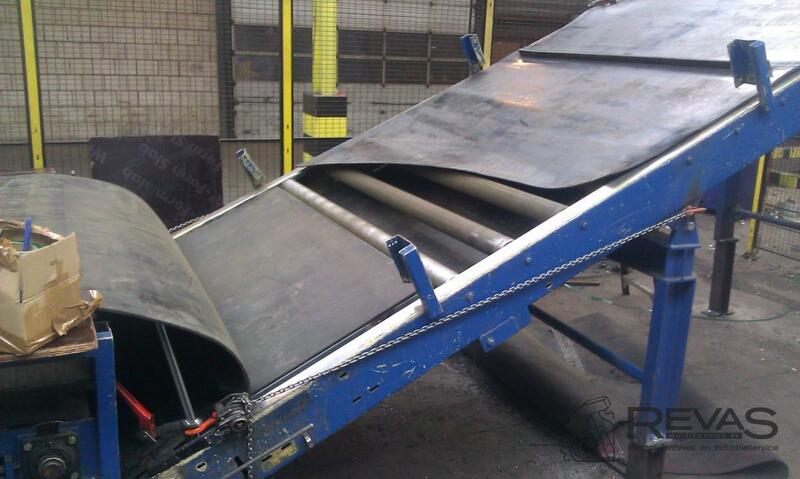 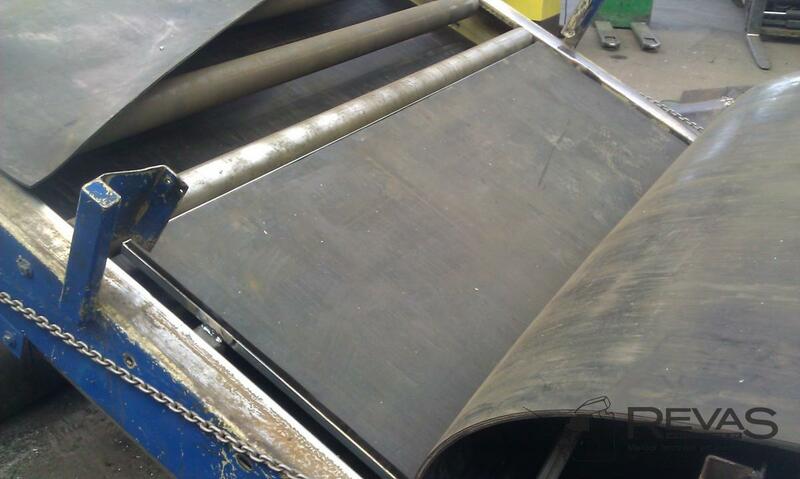 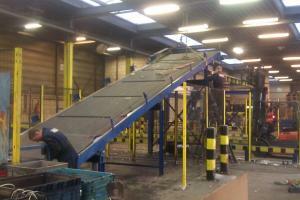 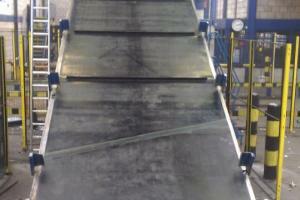 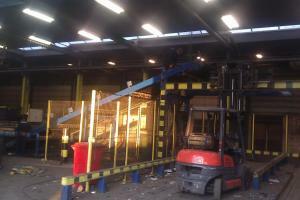 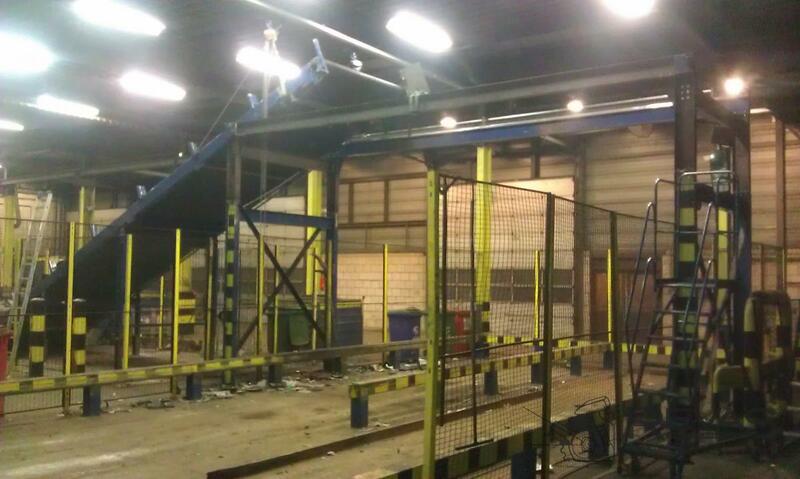 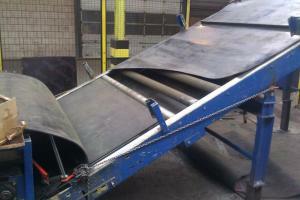 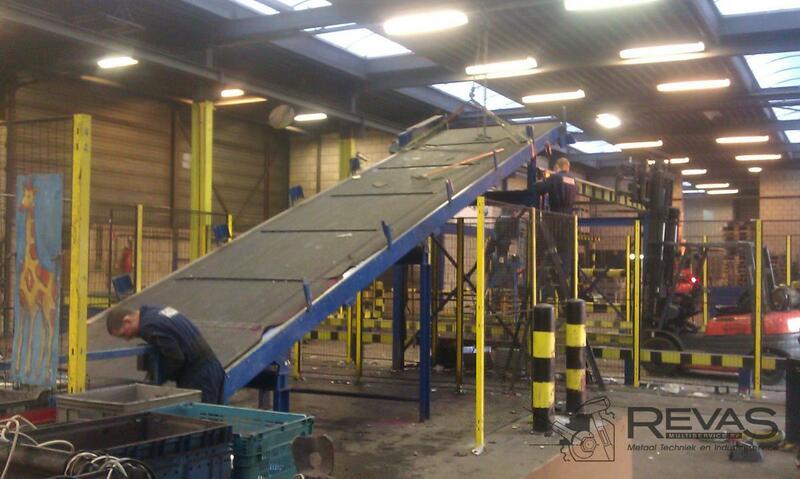 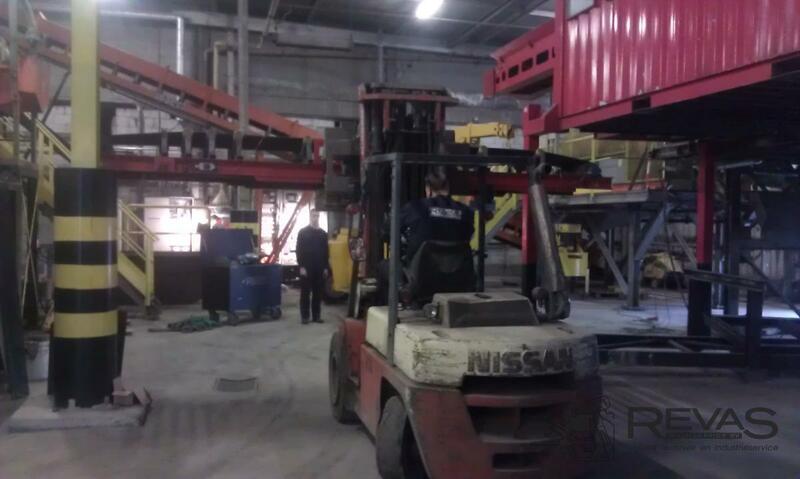 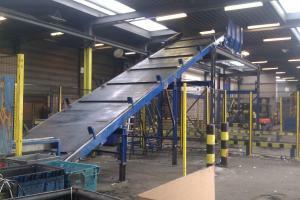 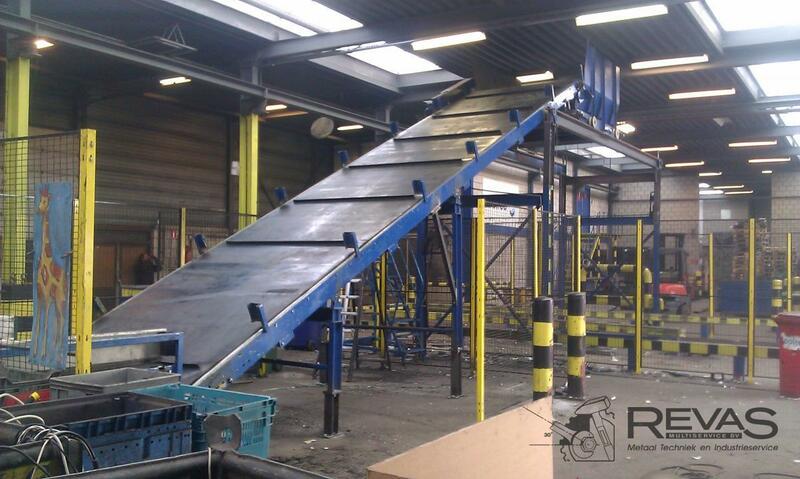 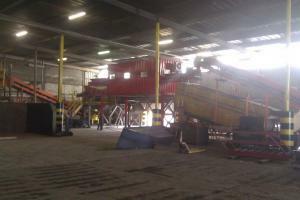 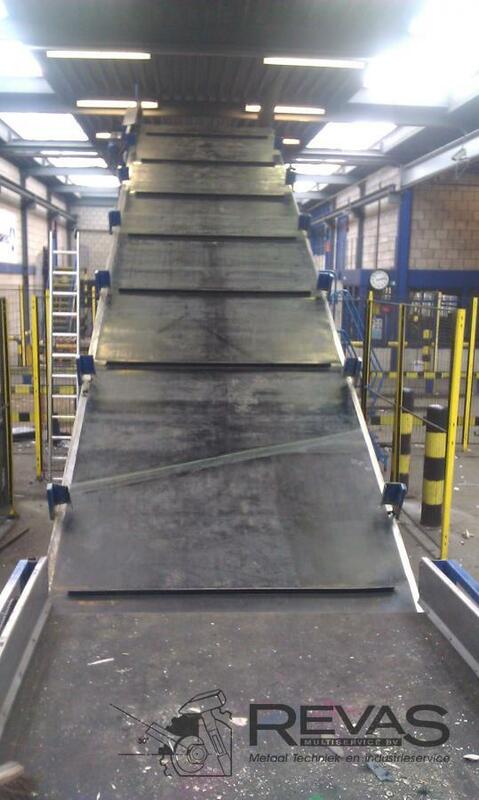 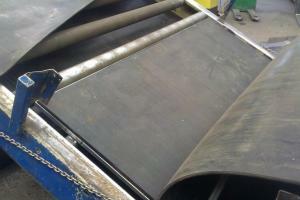 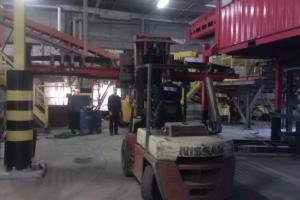 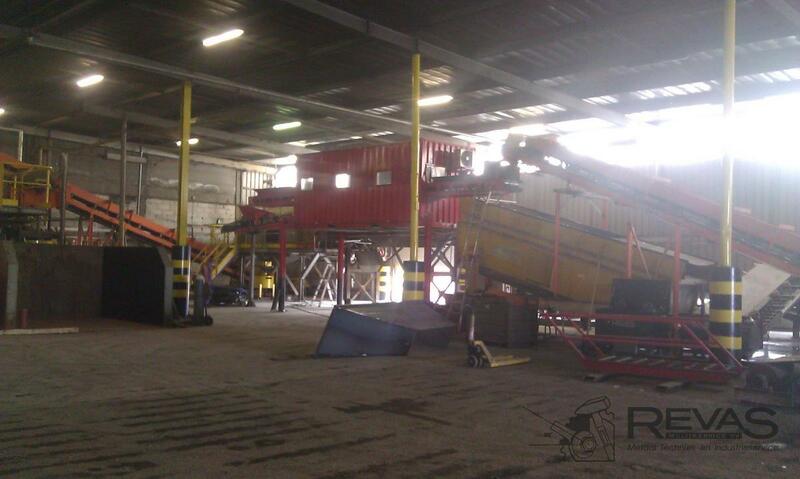 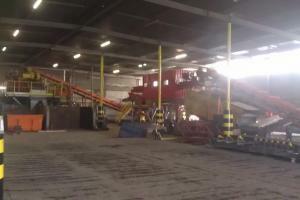 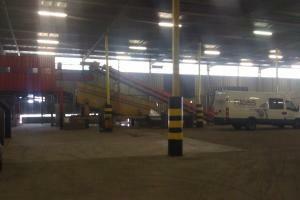 For a big waste processing company we adjusted the conveyor belt to transport the stream of waste better. 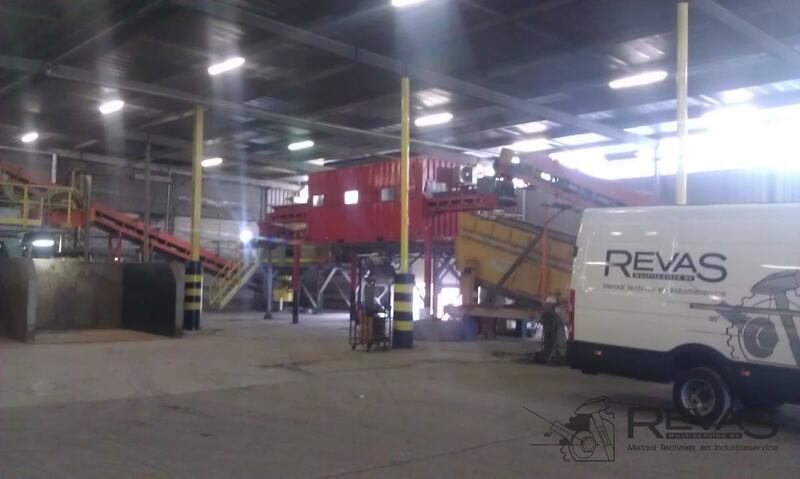 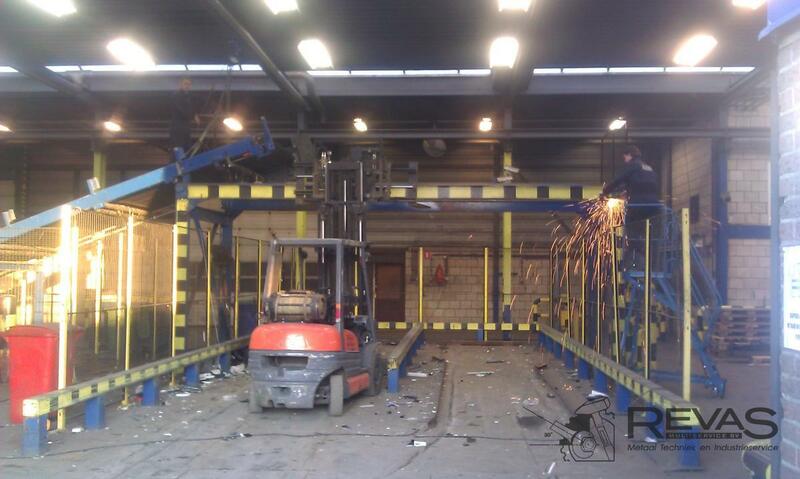 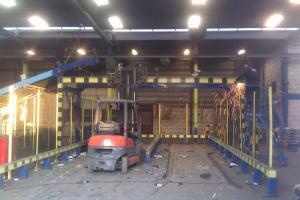 The project involved the following steps and was realised by Revas Multiservice. 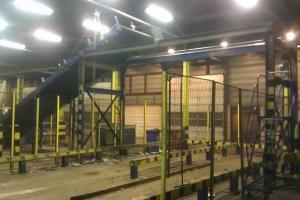 The whole project was planned with care and completed in one night and day.